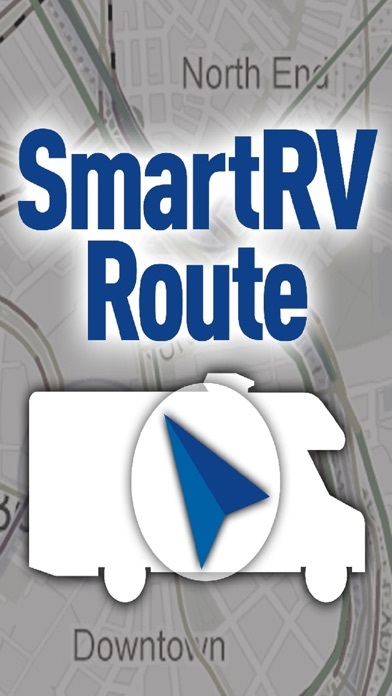 Create reliable RV specific routes for use in the U.S. and Canada. 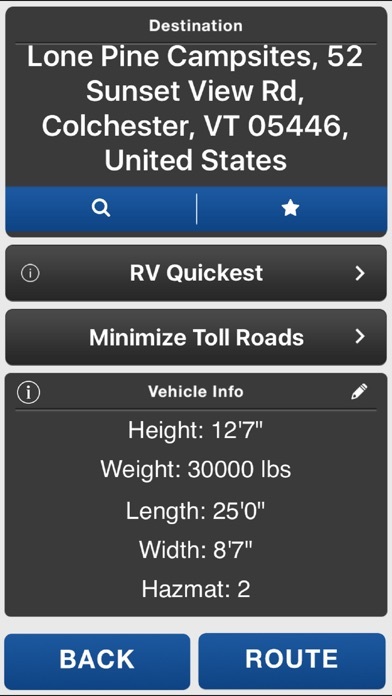 Avoid low bridges, tunnels, and restricted areas when you travel with your recreational vehicle. 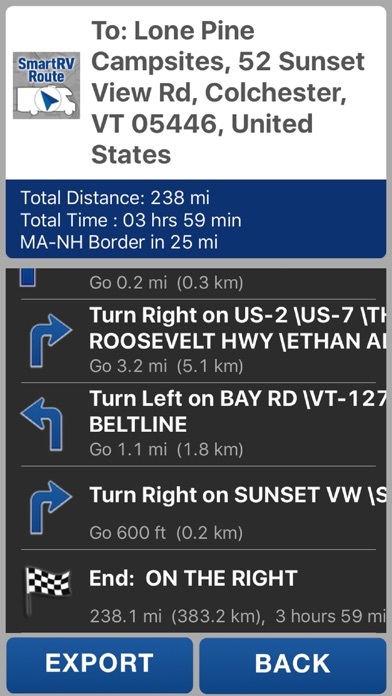 SmartRVRoute is from the same developers as the SmartTruckRoute. 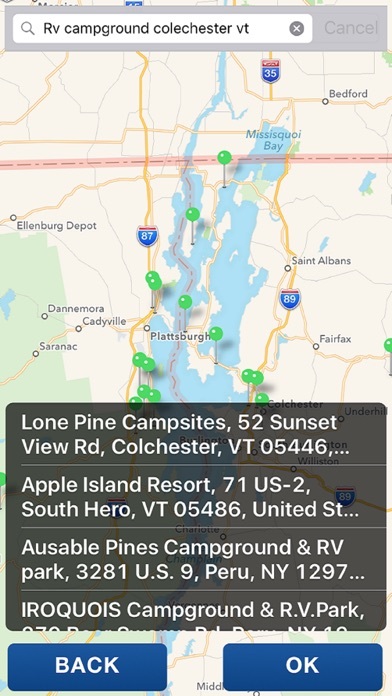 * Change the dimensions in the vehicle settings area to accommodate different types of RVs * RV routes help you stay safe and away from roads where RVs are prohibited * Requires an internet connection but minimal data is used * Routes and mapping are updated daily to give you the best possible routing and navigation * Find and route to RV campgrounds Note: Continued use of GPS running in the background can dramatically decrease battery life. I don’t know who gave this thing 5 stars. Must be a FOD (friend of the developer). Useless. - autor:LeftyLawdawg - title:Crap app. Takes you through low bridges, gets you lost in downtown Manhattan. 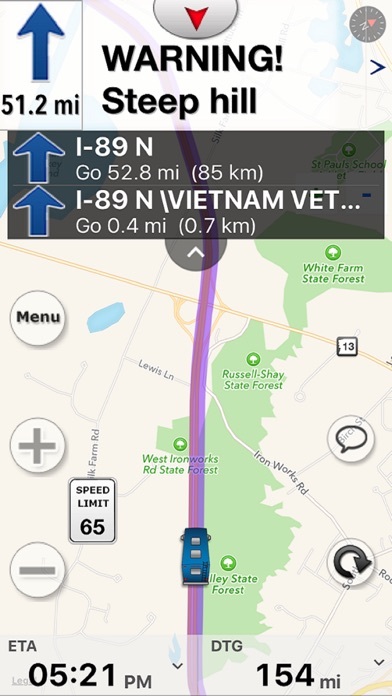 Does not suggest upper level on bridges. DO NOT BUY THIS APP!!!!! - autor:Draw it fun - title:ABSOLUTELY HORRIBLE !!!!!! !